The eighth grade will celebrate the Advisory Olympics on Thursday, and the Upper School will hold Lion Day activities on Friday. Students will dress in class colors for for Lion Day and advisory colors for Advisory Olympics. 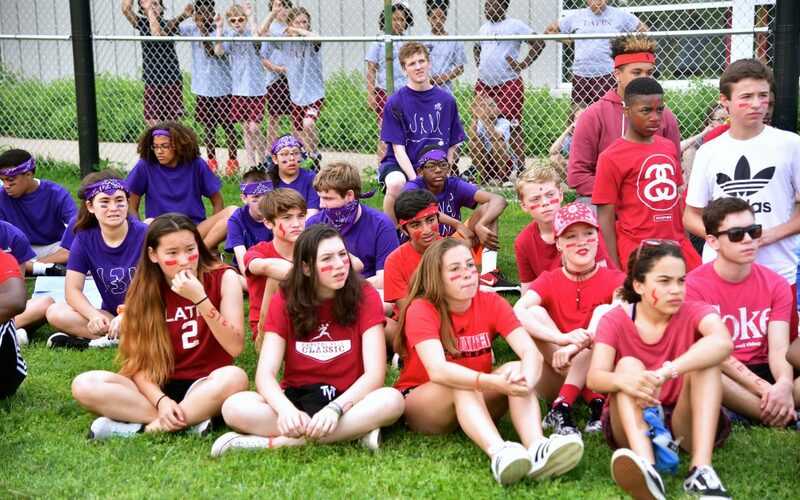 The eighth grade Olympics is an all-day event of sport and spirit, complete with advisory cheers, races, and tests of strength and agility. Lion Day will happen in the afternoon and will include musical chairs, can jam, face painting, an obstacle course, three-legged race, and other playful events. Let the games begin!